With nearly 44 years of experience, Gary has earned a reputation for handling sophisticated transactions for health systems, hospitals, managed care organizations, HMOs, health insurers, physician groups and other provider entities. He helps clients manage complex regulatory issues including compliance with the Anti-Kickback Statute, Stark Law and the False Claims Act. He has handled RAC, CMS, Medicaid and Blue Cross Blue Shield of Michigan reimbursement appeals. In addition to his health care work, Gary's business law clients include corporations seeking counsel for mergers, acquisitions and sale transactions. His business clients rely on him for a wide range of services, including creation of corporations, partnerships, limited liability companies and federal taxation issues. Gary also handles administrative, tax court and federal court appeals, with an emphasis on tax-exempt work for exempt organizations, including unrelated business income tax issues and TBOR 2 issues. Gary's international law practice includes the representation of foreign corporations in Michigan. This has included establishing an EB-Center and facilitating joint ventures and strategic alliances as well as acquisitions and direct investments. His EB-5 Center has the only successful EB-5 project in Michigan. 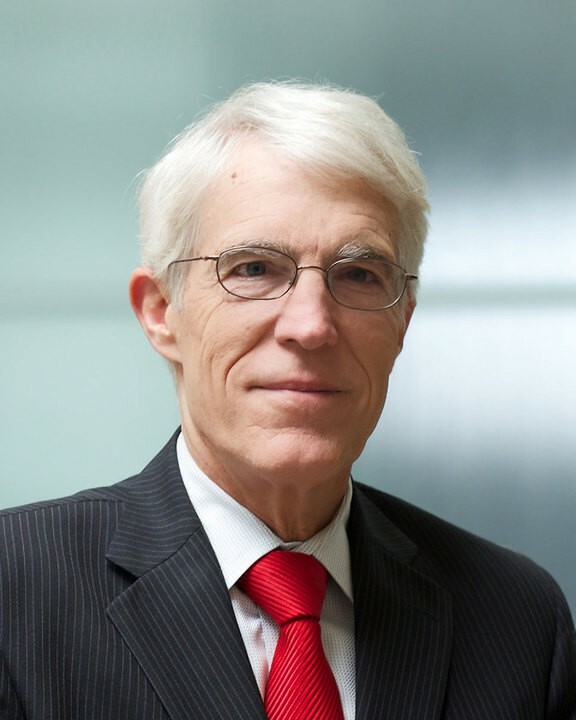 Gary is a prolific author and invited speaker on issues involving the intersection of health care and the law. He has been published more than 30 times over the years in a variety of periodicals, including Michigan Health & Hospitals magazine. Additionally, Gary and other members of the firm's health care team have represented health care clients in Accountable Care Organizations, affiliations, physician networks, member substitutions and mergers and acquisitions. Gary has also completed many joint ventures between hospitals, physicians and healthcare vendors. These have included joint ventures involving ambulatory surgery centers, dialysis units, mobile lithotripsy, home care and rehabilitation businesses. Combined with his leadership role and busy practice, Gary is active in the Michigan bar and served as chair of its Health Law Section and presently sits on the Lansing Chamber of Commerce PAC Board. Gary has also been a staunch supporter of the art community, including membership on the board of directors and a term as president of the Lansing Art Gallery. He also served as president of Michigan State University's Wharton Center for the Performing Arts Advisory Board and as an officer and board member of the Center for the Arts.